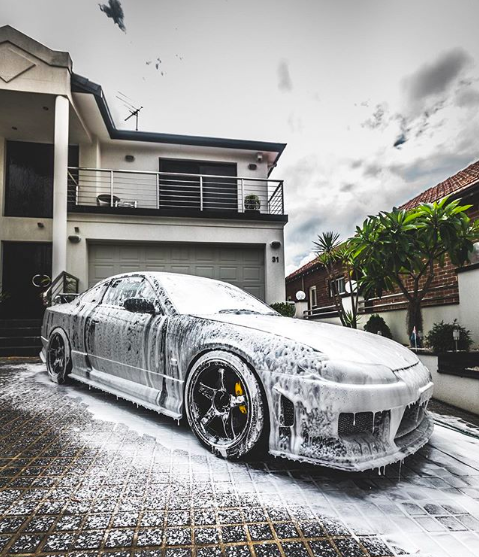 No one wants their car to be the centre of a dirty car meme, so luckily Snow Foam entered the car cleaning scene in 2014 to ensure cars across Australia remain impeccably shiny. 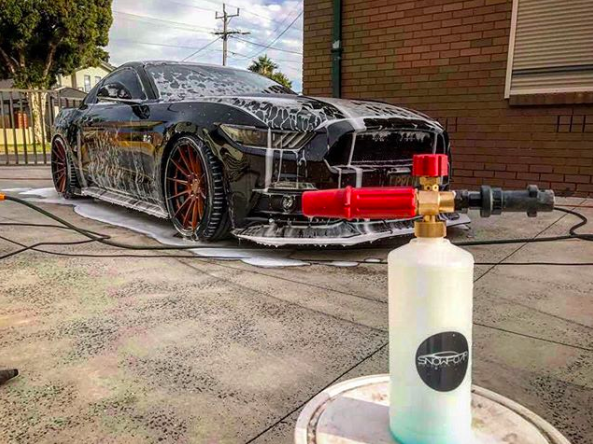 With an immense duty to car enthusiasts across the nation, the Sydney based start-up found themselves scaling without the required shipping processes to support their growth and needed a solution to remedy the inefficiencies of repetitive manual tasks. This is a story of how Snow Foam overhauled their shipping operations so they could ship orders at the capacity they needed to grow. 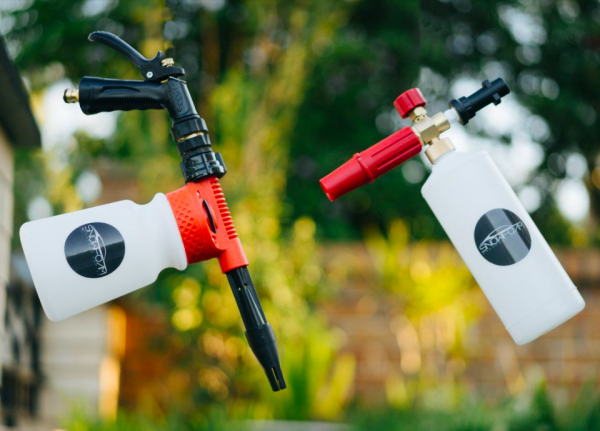 Snow Foam wanted to grow, but with their current operational setup, they were only able to ship 10 orders per day which was a real issue for their business. On top of their inefficient initial order fulfilment process, they were spending added time walking their parcels to the post office. Snow Foam realised that the thing that was taking them the longest amount of time was picking the right courier at the right price. 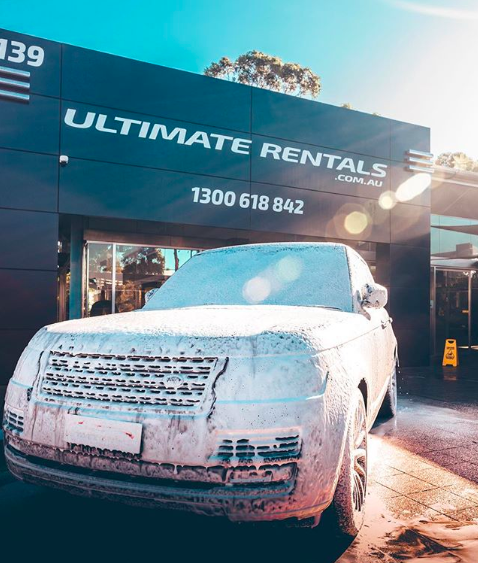 So how were Snow Foam able to rectify these issues? In the next section we’ll take you through their research and decision process. When Snow Foam first started investigating alternative methods of shipping their parcels, they wanted to focus more on methods that would help them make things more efficient rather than focus on reducing costs. 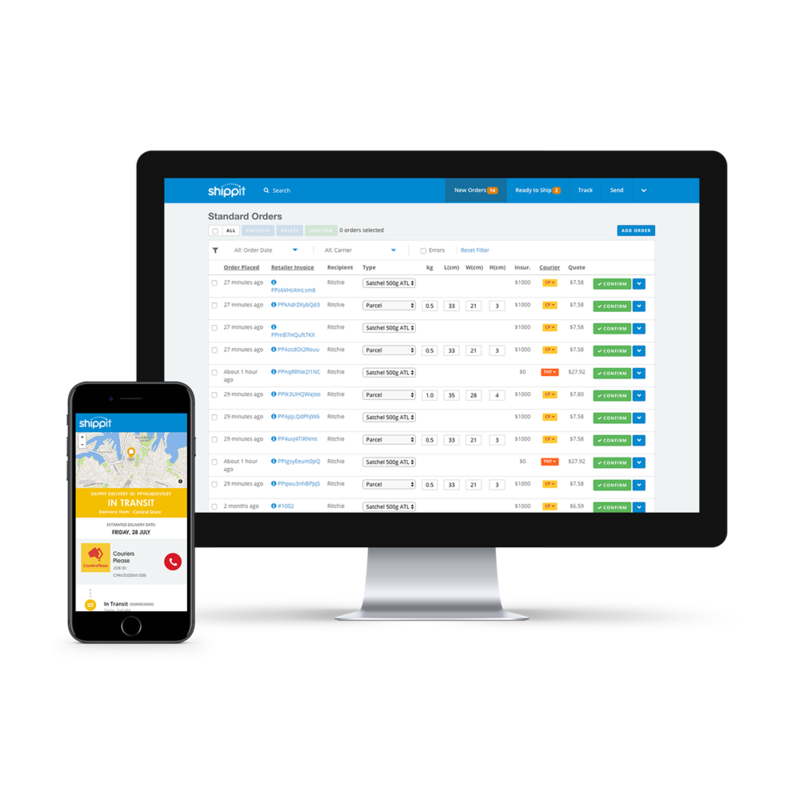 Shippit uses the same couriers as other shipping solutions, but Shippit is one of the only solutions that allocates the cheapest carriers to the order. 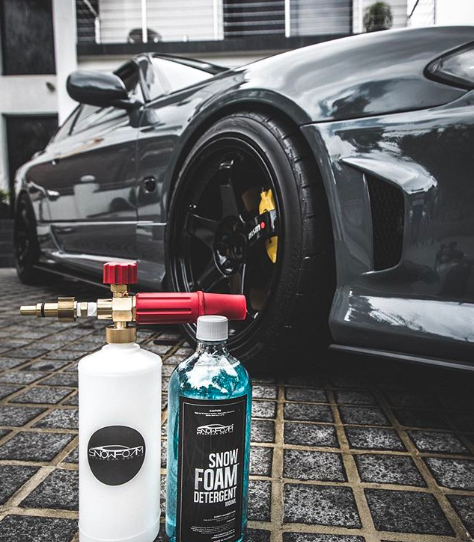 Snow Foam started utilising the recommendations Shippit was making for each order and they realised within the first 50 orders that they saved $250 on shipping costs in one week. Now with Shippit, they literally plug and play: orders are synced from Shopify to Shippit and they know exactly how much it will cost to ship and they the best courier for the order has been selected.